Mark Simmons Wins BOSE Wave Radio! 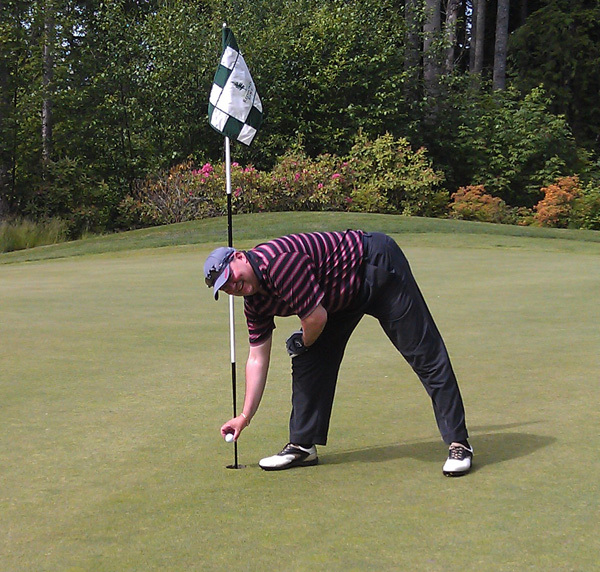 Hole In One International is happy to announce yet another hole in one insurance winner: Mark Simmons! Simmons, who played in the 26th Annual O’Dea Golf Tournament on June 15th at The Golf Club at Redmond Ridge in Redmond, WA, aced the 12th hole with his 6 iron, which measured approximately 144 yards. Ready to make one of your players a winner this golf season with a hole in one insurance policy of your own? Give Hole In One International a call today at 800-827-2249… or email us for a free, no-obligation quote! Home » Blog » Mark Simmons Wins BOSE Wave Radio!